SIUSLAW RIVERFRONT LOT...BEST ONE ON THE COVE. .75 acre and ready to build on. 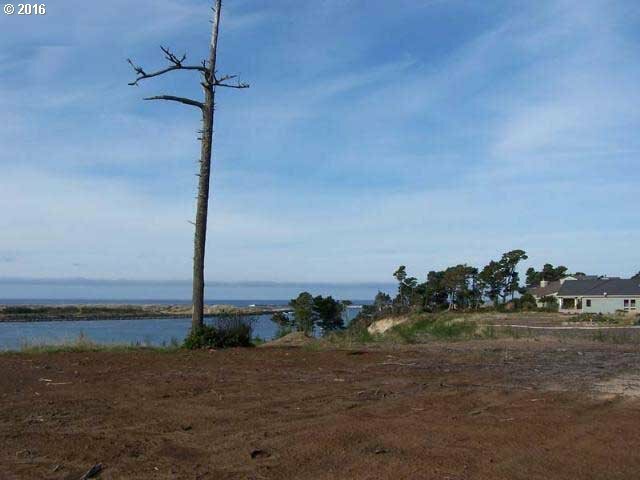 Enjoy the wonderful views of the Pacific Ocean and Siuslaw River. Shelter Cove has protective covenants. Gated community of fine homes. HOA approved plans for single level 2, 500 square foot home.